3LAB's Guide to Luxury Living: Happy Holidays! It's been a busy start to the holiday season here at 3LAB so here is a little recap of what we have been up to! Christmas came early four some of our favorite New York City Beauty Editors. On November 30th, we hand delivered our two new products PERFECT BB SPF 40 and WW Cream w/ Nano Claire GY. When it comes to skin care this holiday season, all the glistens is gold with out new WW cream- infused with Apple Stem Cells and Gold Filled Peptides. Pair it with PERFECT BB to help maintain glowing, youthful skin. We love hearing from our fans but instead of writing to us we want you to feel a part of the brand. This is why we created our video contest. Running from December 5th- December 19th you have the chance to upload a video explaining how 3LAB has changed your skin or share a great beauty tip with us. 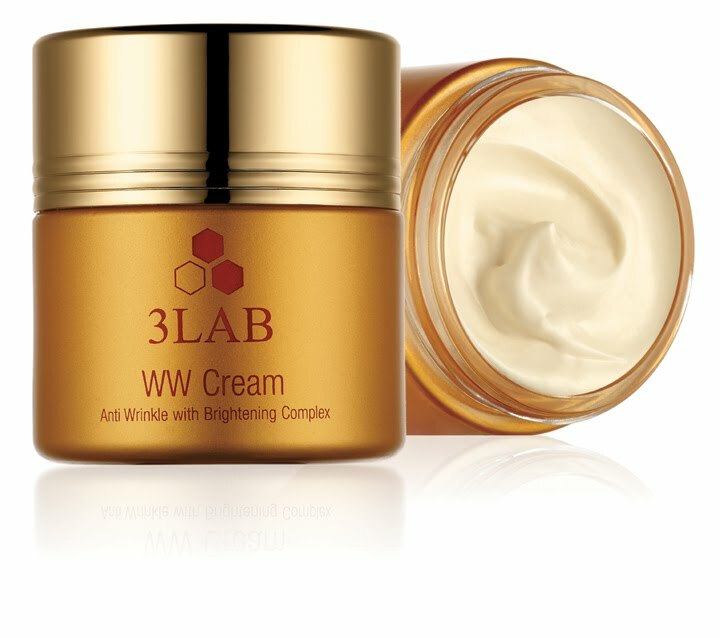 Three winners will receive a great 3LAB gift valued from $200 to $400. Visit our Facebook page for more details. You never know you maybe come that next big star of 3LAB! 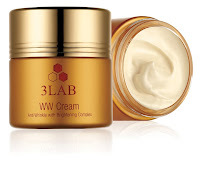 Also don't forget to follow us on Twitter @3LABSkincare, like us on Facebook and join our circle on google + to learn about new product launches, events and giveaways.